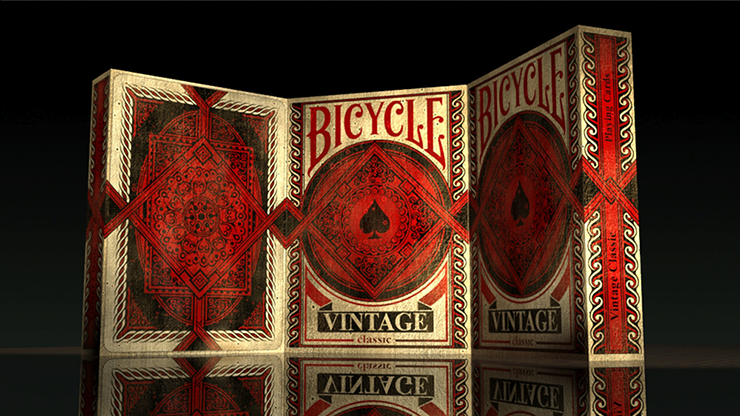 Introducing Bicycle Vintage Classic Playing Cards! The deck of playing cards that have been locked up for nearly a century waiting for someone to come along and rediscover it. The intricate casing has aged beautifully as the tuck has yellowed but the red has kept its vibrant color through the years. 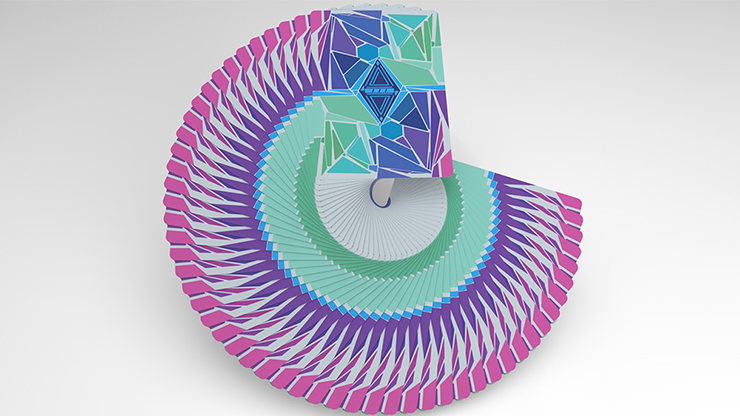 This deck of playing cards is printed by Bicycle and produced by Collectable Playing Cards. 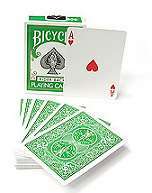 Bicycle Playing Cards have been around for a long long time but never before has there been such a wonderfully crafted simplistic design that portrays the way cards used to be. 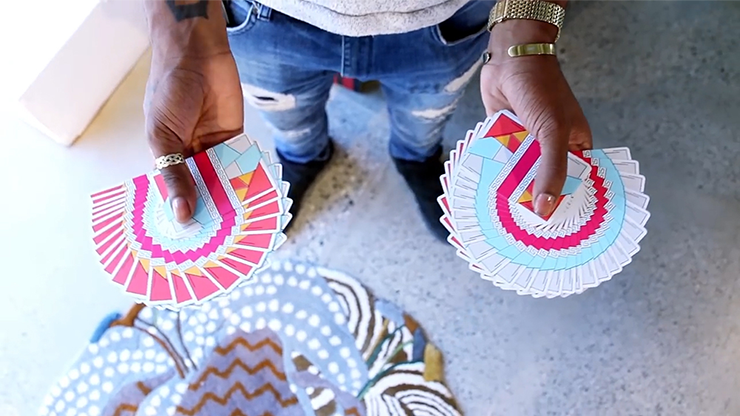 The Bicycle Vintage deck's emblem appears to resemble an old time secret society with the spade as it's symbol. 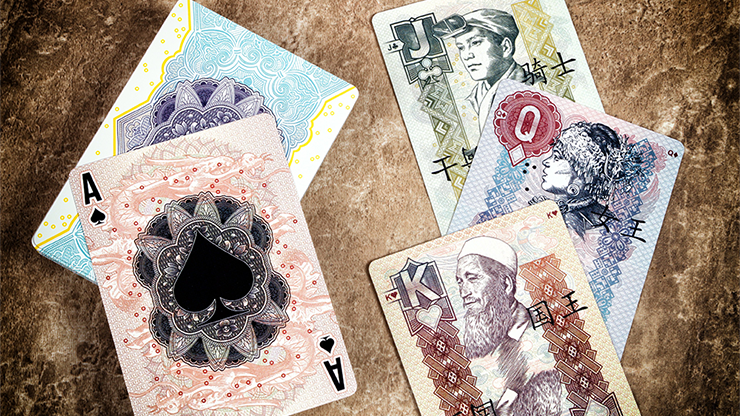 The Aces have gone through a lot of aging but you can still make out the amazing artwork. The court cards are aged standard and bare the worn out look from constant usage. The Jokers are filled with anticipation for someone to finally show them the light of day once more. 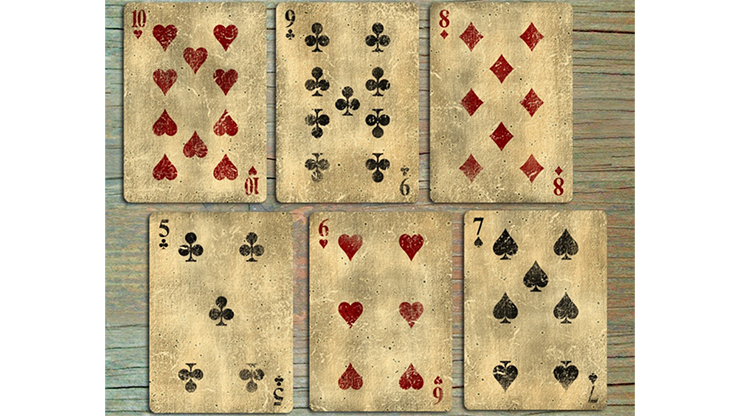 The numbered cards show much of the same vintage look along with crisp easy to read pips.